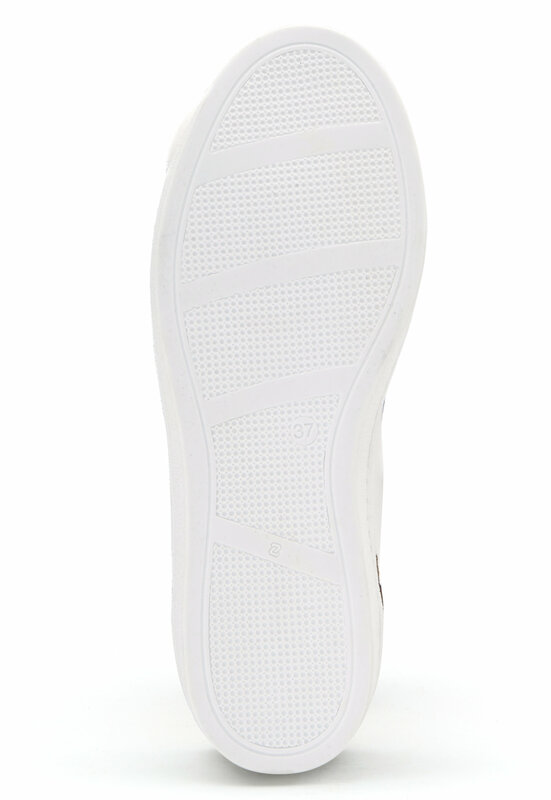 Gorgeous sneakers made of real leather from INUOVO. 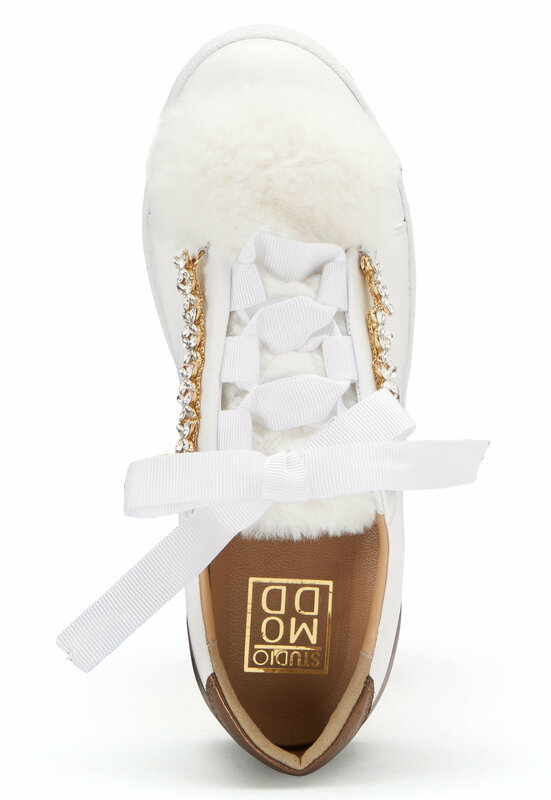 The shoes have lovely, faux fur and rhinestone details. 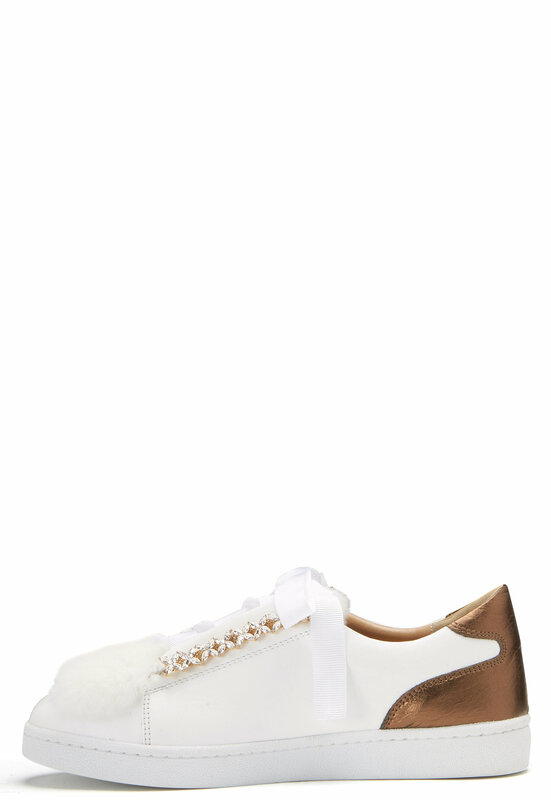 - Round toe with faux fur - Lace up - Rhinestone details on upper - Satin laces Sole height: 2.5 cm.